Dr. Aydin is a Double Board Certified Plastic and Reconstructive Surgeon (American Board of Plastic Surgery and American Board of Surgery) in New Jersey and White Plains, NY. He specializes in aesthetic cosmetic surgery of the face and body, including minimally invasive procedures and reconstruction of breast cancer survivors, and traumatic injuries, including hand surgery. After earning his undergraduate degree at the University of California at Berkeley, Dr. Aydin obtained his medical education at New York Medical College. Thereafter, he completed his General Surgery residency at Saint Vincent’s Hospital and Medical Center in Manhattan, where he served as Chief Resident. During his residency, Dr. Aydin researched a Melanoma vaccine for two years, which resulted in numerous publications. After becoming a general surgeon, Dr. Aydin completed a Burn Fellowship at Westchester Medical Center in New York where he excelled in the treatment of disfiguring injuries and scars. Dr. Aydin then went on to complete his Plastic and Reconstructive Surgery Residency at Wayne State University / Detroit Medical Center, MI. 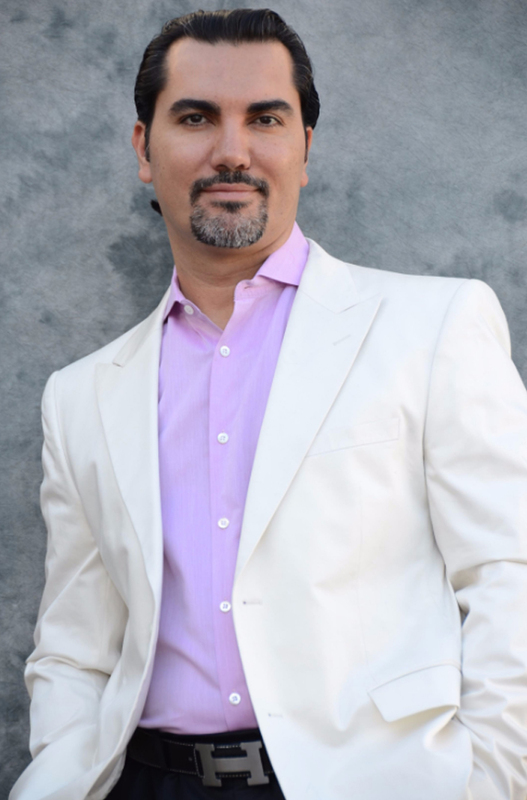 Having been trained with world renowned surgeons in the latest techniques, Dr. Aydin returned to the tri-state area in 2010 to bring his innovative and creative techniques to his patients. Dr. Aydin is currently an Assistant Professor of Surgery at New York Medical College and has privileges at Holy Name Medical Center (NJ), Hackensack University Hospital at Pascack Valley (NJ), Westchester Medical Center (NY) and White Plains Hospital (NY). He currently resides in Bergen County with his wife and five children.